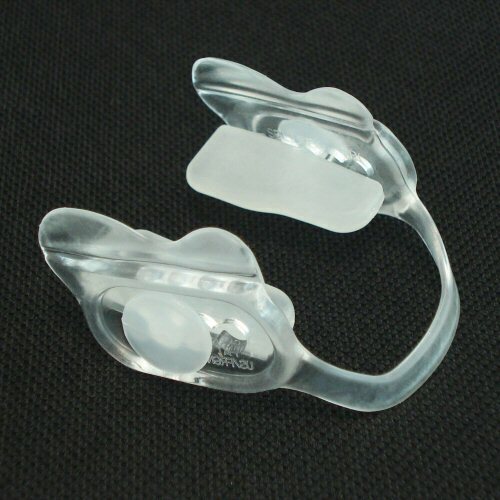 The SleepRight Secure Comfort night-guard is the standard dental guard, suitable for most sufferers of bruxism and teeth grinding. 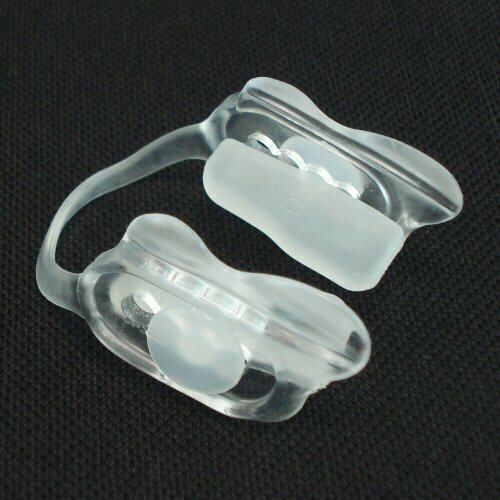 The SleepRight Secure Comfort night guard is the original design that will suit the majority of sufferers of bruxism and teeth grinding. 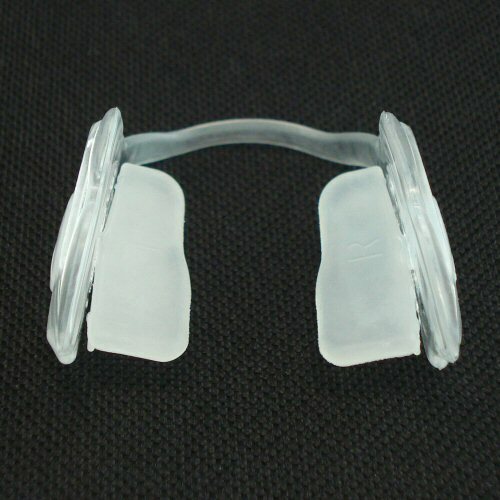 Like all the SleepRight night-guards, the Secure Comfort is designed to keep your upper and lower teeth apart to prevent premature tooth wear and noise from teeth grinding. 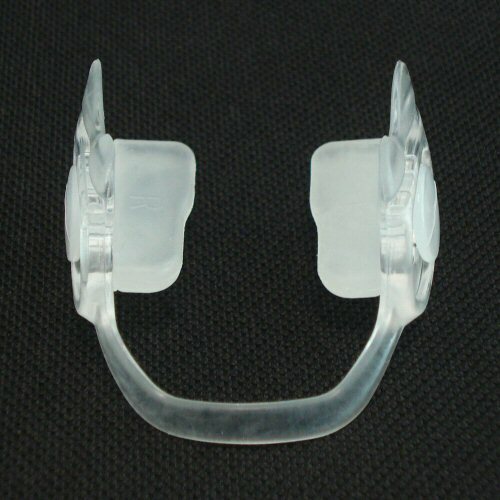 The bite plates on the nightguard are slowly ground down during bruxism episodes rather than grinding the teeth. 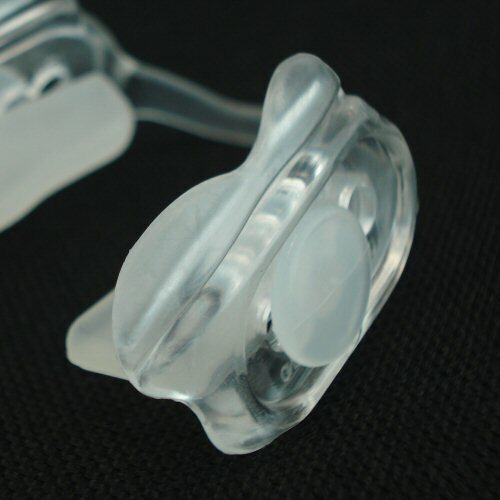 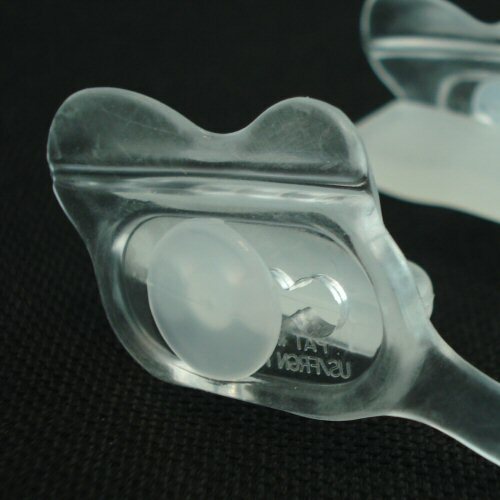 Many sufferers also report that headaches and facial pain is reduced when using such a night-guard.